As of late, I can’t help but keep touting how much Blumhouse Productions have contributed to the horror genre in this decade alone. In addition to thrilling audiences with new franchises such as Insidious and Ouija, they impressed me with Sinister, which is easily my favorite horror flick of the past ten years or so. Second to Bughuul’s family oriented hijinx – at least in my book – is that of The Purge, a concept that shows us what it’d be like if all crime were legal for one night out of the year. And while I did think the first movie in the series was a decent watch, it was the two sequels that followed that really captured my attention. I mean, not only were they intense nail-biters of the highest order, but the subtext provided was something not to be ignored. 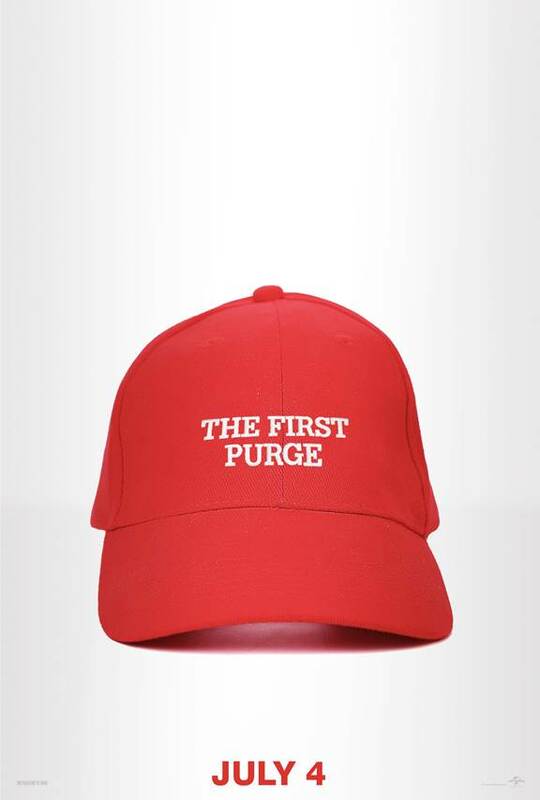 Given that this franchise is still capable of raking in some generous dough, I couldn’t help but wonder how the studio would proceed after viewing Election Year‘s ending that promised the Purge itself would be abolished. Not surprisingly, that problem has been solved in the form of a prequel, that being The First Purge.